Professionals can gain a lot from our Personal Coaching. The one-on-one Professional Coaching we provide can help individuals overcome challenges, make future plans and maximise their success. Individuals can learn how they can realise their full potential as professionals. Help you set organisational and professional goals and make plans for their achievement. The life coach can teach you how to build upon the training that you have got. Improve organisational and individual performance. We provide individual and confidential guidance. To support you, we will become your resource, a partner and a sounding board. We will also provide unbiased feedback and ask you questions that are thought-provoking, and inspire self-reflection. We will also employ evaluative tools, ask you to work on exercises and do work outside your coaching sessions. 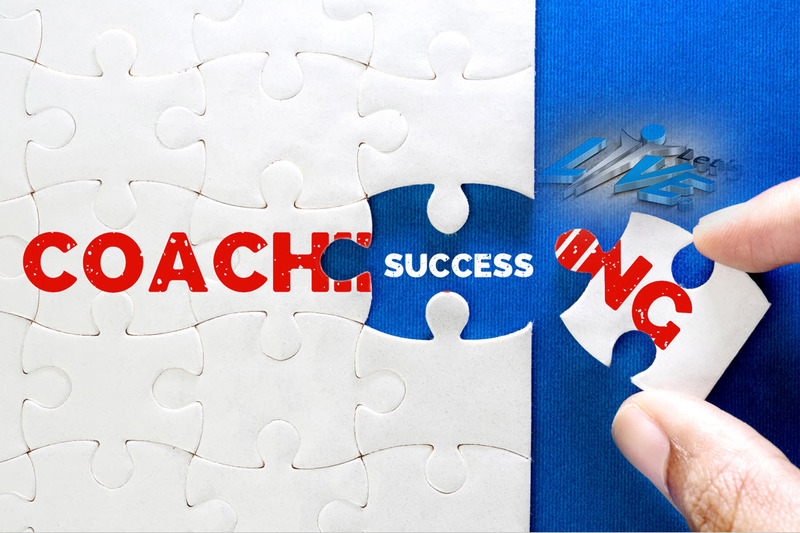 Studies have proven that coaching can increase the effectiveness of your training and give you a high ROI. 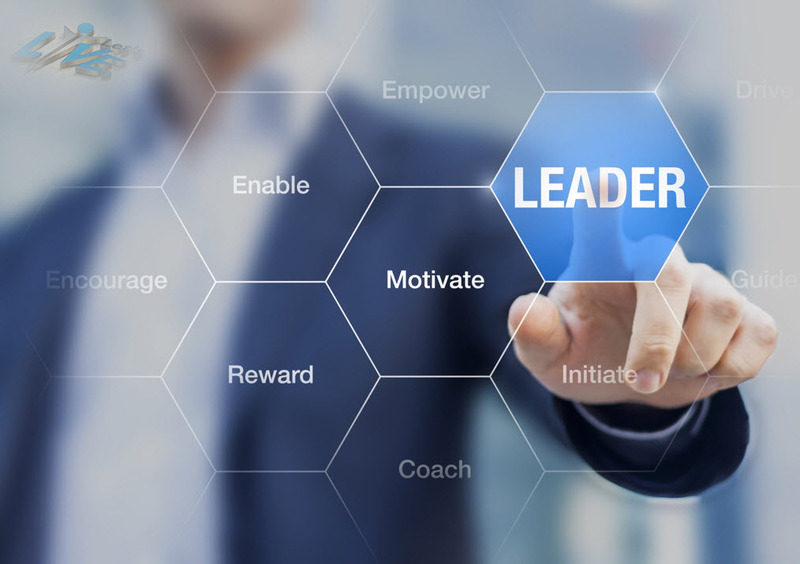 The Public Personnel Management Journal has said that training in combination with coaching can increase individual productivity by an amazing 88%. We personalise and customise one-on-one coaching as per the needs and nature of the individual who requests coaching. We address the individual’s priorities, whether they are major goals or complex problems, through ongoing actions. Coaching can cultivate deep learning in the individual, through ongoing reflection. Many professionals are good employees but poor family people. This can be attributed to a faulty work-life balance. We can coach you to find this balance. Your coach will teach you critical thinking skills that will make you more effective when solving problems, make better decisions and help you recognise manipulative thinking. Some people work very hard but are exasperated because they get this feeling that they are not getting anywhere. The main reason why this happens is that they are not sure about what they want from their lives and have not set formal goals to achieve them. Would you ever go on a major journey without thinking about your destination? Through tests and practices, our coaches will teach you how improving the self, which is the first step to start living the life you have always imagined. Most people are not able to reach their potential because there are some personal barriers that are dogging their steps. We can help you achieve a personal breakthrough and later your work performance will see a quantum leap, you will realise your true potential financially, professionally and personally and finally, you will get rid of those nagging doubts that are holding you back. Many people believe that they do not deserve success. Henry Ford once said, ‘If you think you can or cannot, you are right. Many people are plagued by self-doubt. They do not recognise their strengths and as a result, they feel low. They become discouraged when they do not see success immediately. They focus on the things that they do not have, instead of focussing on their blessings. We can help you cope with such emotional barriers and challenges.